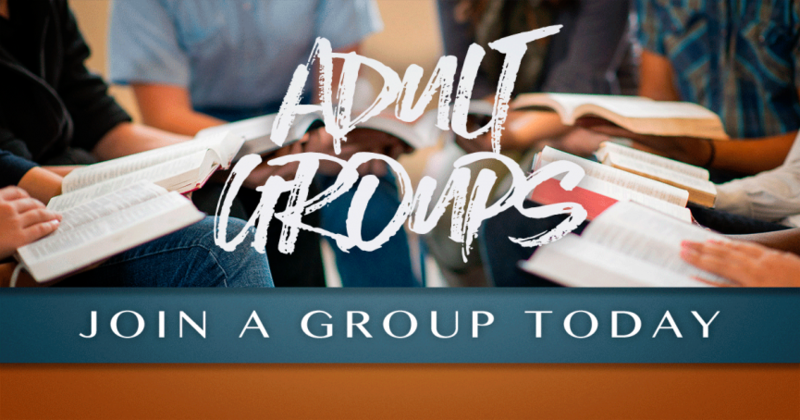 The Young Adult Group seeks to meet on a regular basis. Their main goals are fellowship and service. Please contact our Youth Director, Andrea Tukin, at [email protected] for more information. Fun, Food, Fellowship, and Friends – that’s what the four F’s represent! We get together every other month and always have a good time. Recent events and activities have included a tour of Citygarden, bowling, a scavenger hunt at the art museum, and painting in our parsonage as a service project. 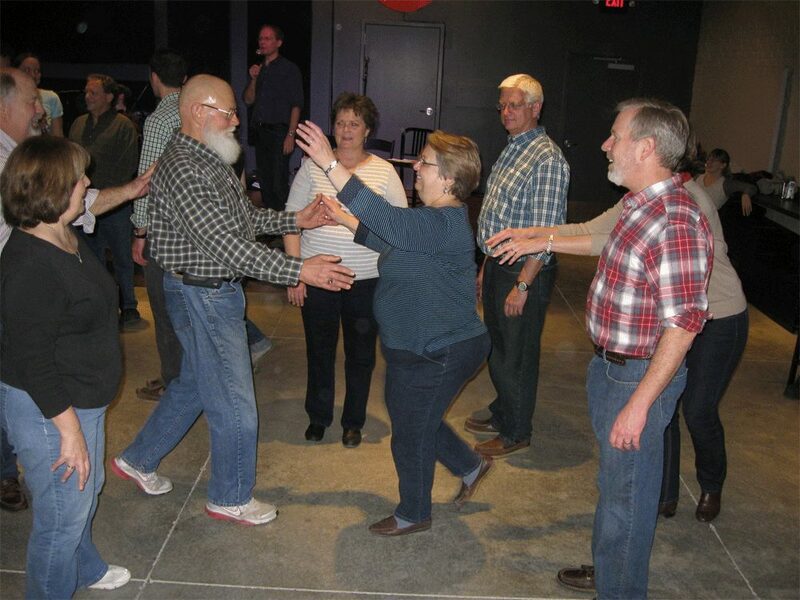 We had a great time Square Dancing in January! Click on the “Photo Galleries” button to see a few photos from our events. Check out St. Philip’s UCC Facebook Page for upcoming Events. 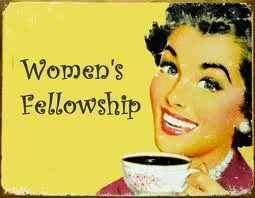 Women’s Fellowship meets on a regular basis to participate in outreach, community activities, and fellowship. Women of all ages are invited to attend any of the activities based upon time or interest. 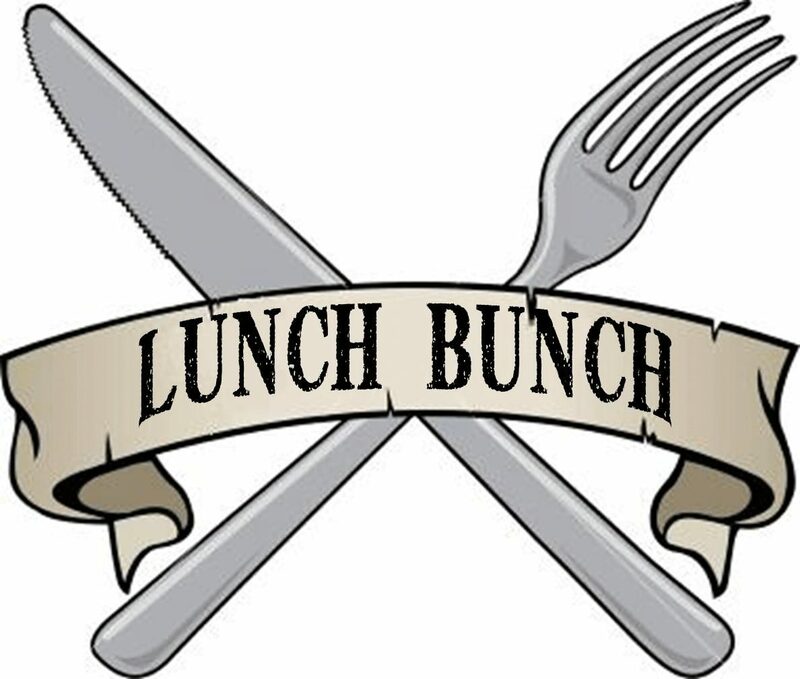 Lunch bunch is a potluck lunch put together by many members of St. Philip’s. These lunches provide an opportunity for fellowship, food and fun! They are held in friend’s homes or at St. Philip’s. Contact our Administrative Assistant, Marsha, for details or check the St. Philip’s calendar. 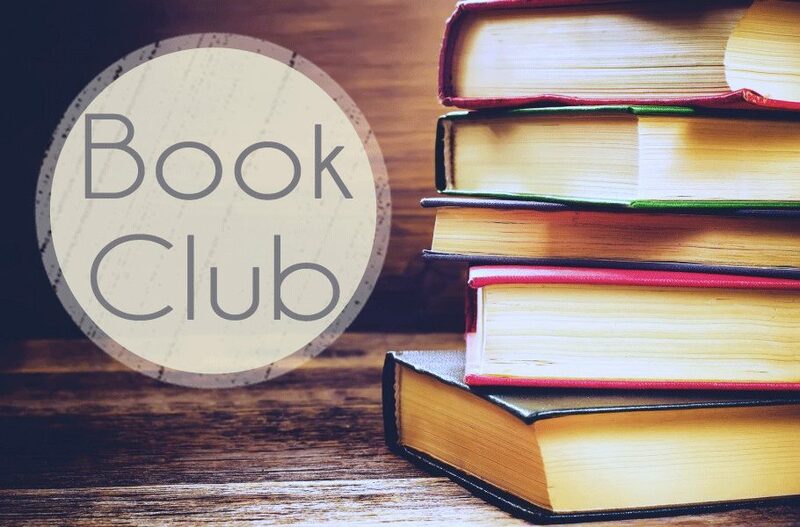 Book Club meets monthly after reading a selected book. This groups meets one Sunday each month after worship service at 10:45 a.m. Please contact Barbara Barnes for more information.